Christine Barnes is the director of the centre, she has been teaching for over 30 years and is a Certificated senior Iyengar teacher. 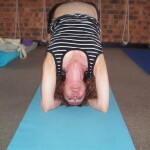 Christine has established a friendly open yoga centre, which welcomes students from all walks of life. 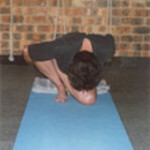 June Conroy is a certificated Iyengar teacher and teaches the 7.45pm class on Wednesday and 4pm Saturday afternoon.